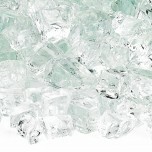 Fire Glass Classic Collection Clear 1/4'' Fire Glass. Looking for something unique to top your outdoor firepit. Add Fire Glass as an alternative. This product is manufactured to resist high heat. Made with No Toxins, No Smell, No Bursting and could give you up to 5 X more radiant heat. 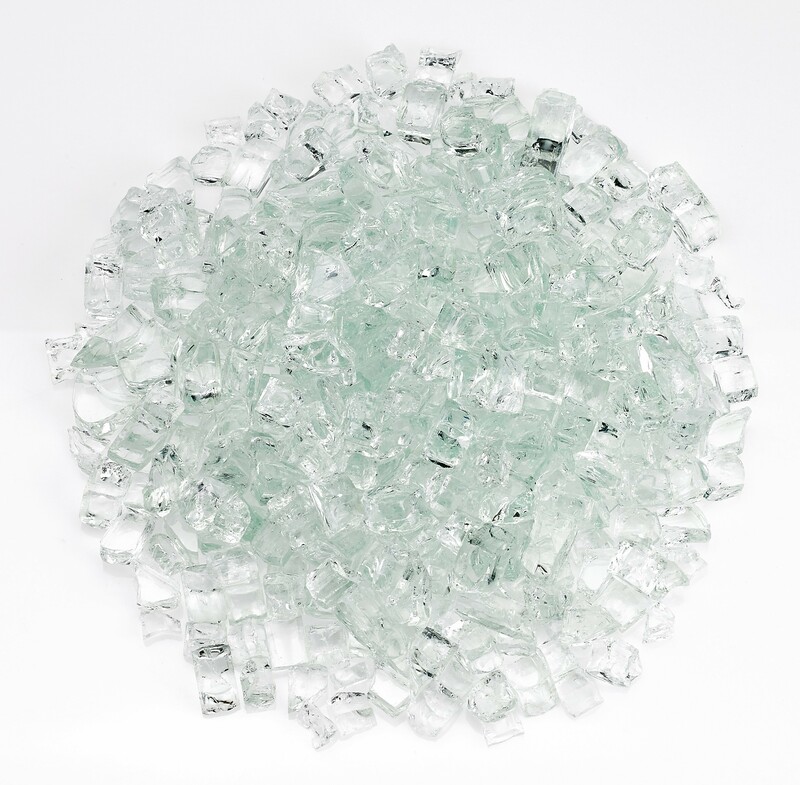 Our Fire Glass Classic collection has many color choices for you to choose from. Select the color that works for you. 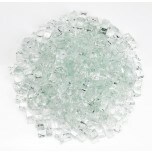 You may want to mix and match other Fire Glass colors to give you a verity of colors.